Super Coral Made in Labs « Adafruit Industries – Makers, hackers, artists, designers and engineers! Scientists are exploring a bold new plan that could help protect the world’s coral reefs. 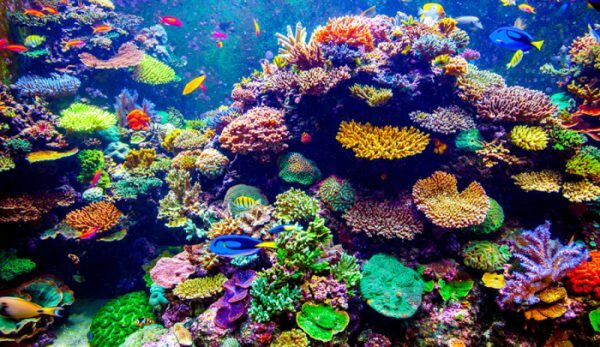 Using selective breeding, they aim to produce a new strain of coral that can withstand climate change.